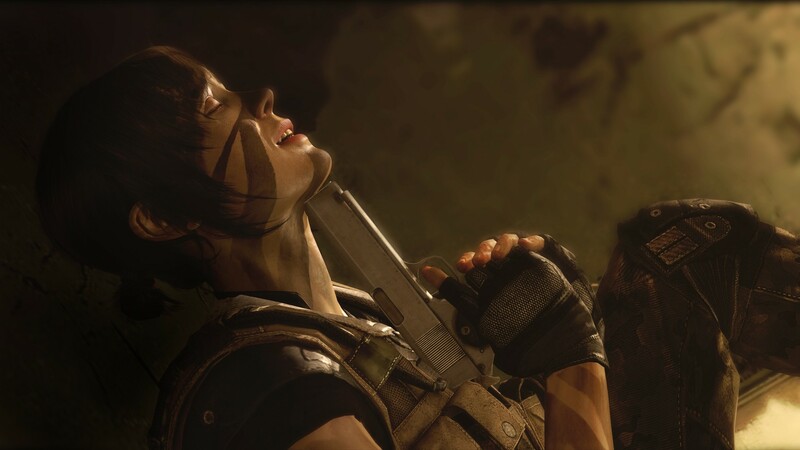 In almost every game when you die or fail you have a restart option, or sends you back to a check point to go back and correct the mistake you made the playthrough before and even at that, most games allow you to have unlimited restarts. In Beyond Two Souls, you don’t just have limited lives, you have one life, you have Jodi, the main character in the game, brought to life in the game by actress, Ellen Page. 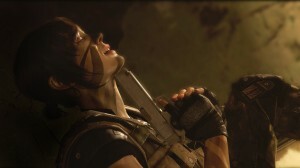 When you die, your actually dead. 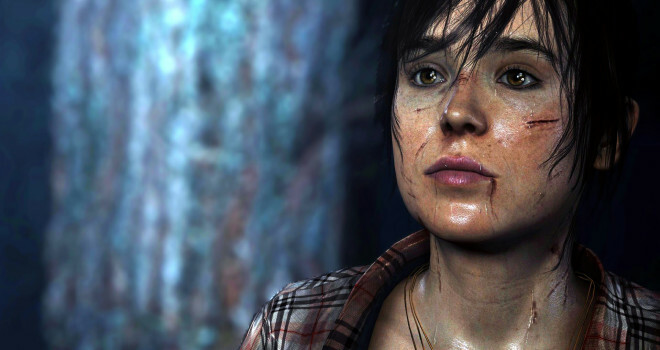 David Cage, Creative Director at Quantic Games, the developers of Beyond Two Souls confirms that there isn’t a restart choice in the game, but that there is something after death, life after death…? 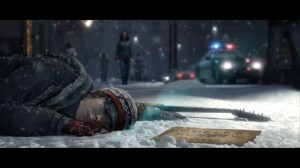 So what will happen if or when Jodi dies in Beyond Two Souls? The PlayStation 3 exclusive releases October 8, 2013.